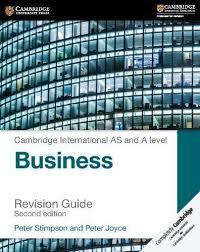 Peter Stimpson is an educational trainer, examiner and former Head of Business Studies. 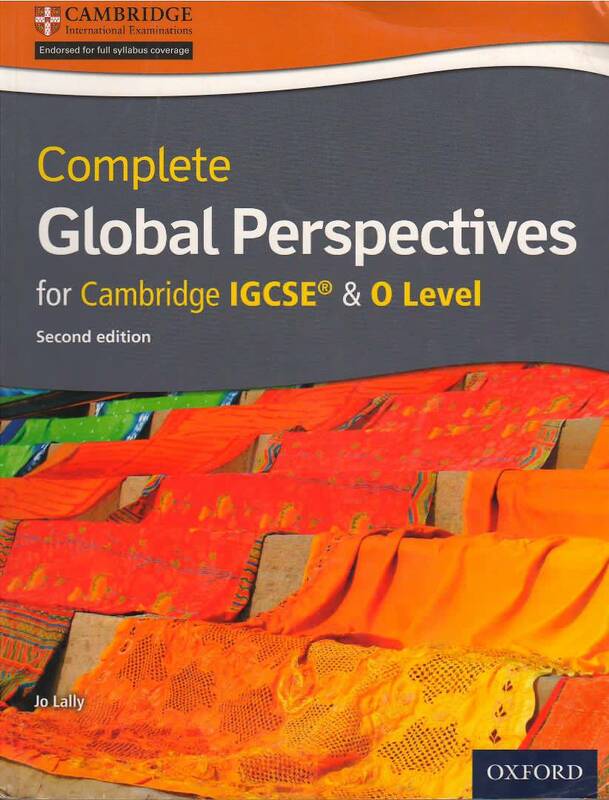 He has over 38 years' experience in teaching Economics and Business Studies at a level. 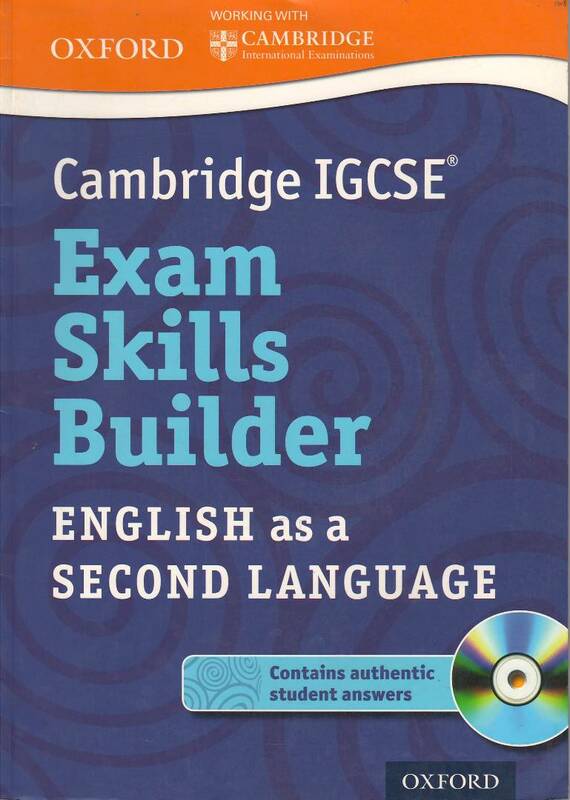 Feel more prepared and confident by using this guide dedicated to the key information you need to revise and practise in the lead-up to your exam. 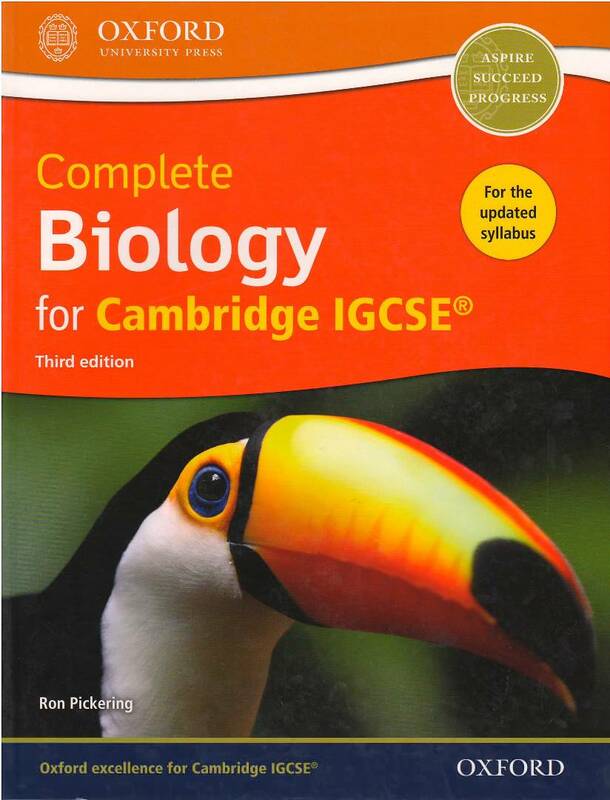 Have a go on exam-style questions, with answers. 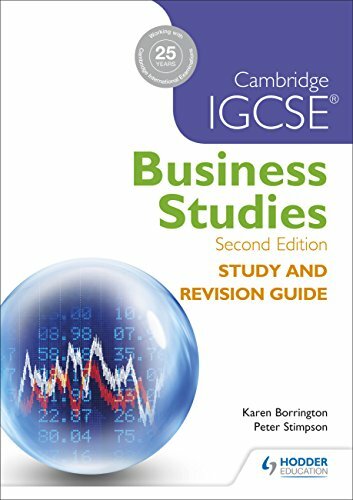 This new edition accompanies Cambridge IGCSE Business Studies Fourth Edition, the Cambridge endorsed textbook from the same expert authors, but can be used by any student preparing for their Cambridge International Examination IGCSE Business Studies exam.